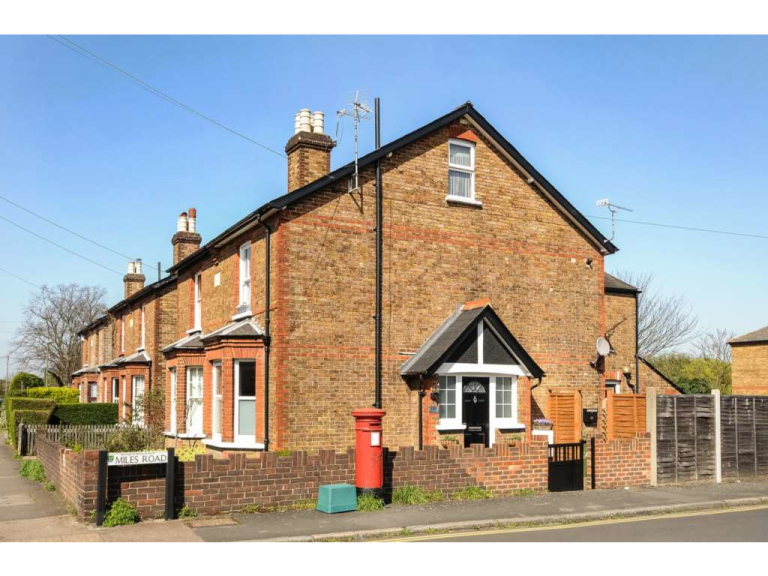 ** BEAUTIFUL HOME ** The Personal Agent are proud to present this stunning Victorian first floor split level conversion apartment situated within close proximity of Epsom high street and walking distance for the mainline station. 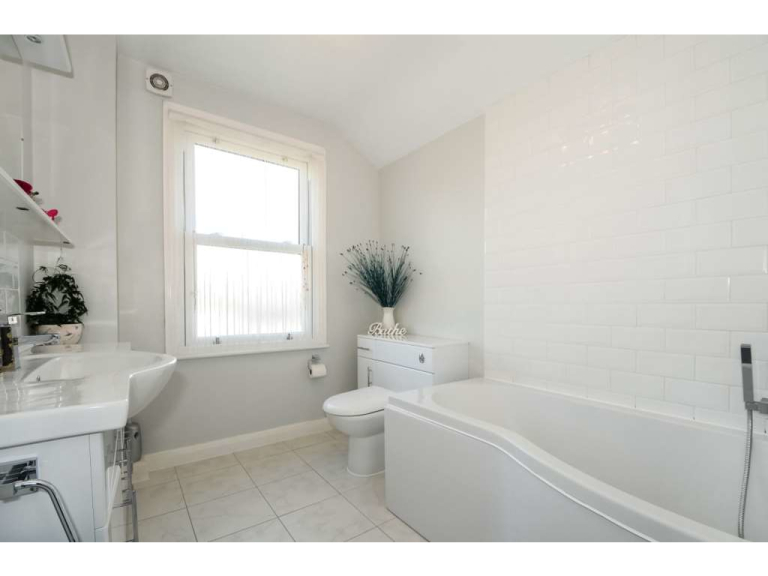 This charming property has been recently renovated throughout with the first floor comprising a spacious living room, modern fitted kitchen/dining room and a contemporary bathroom. 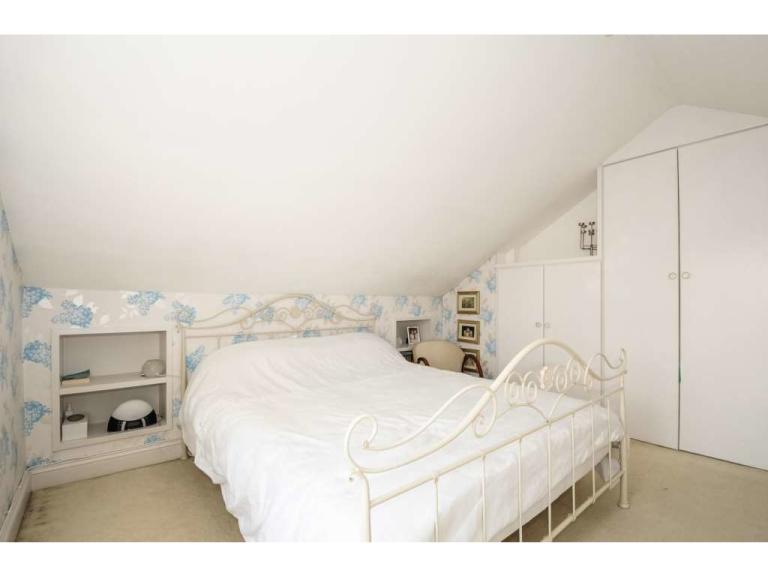 To the upper floor there is a spacious double bedroom with ample cupboard space and access to a large eaves storage cupboard. 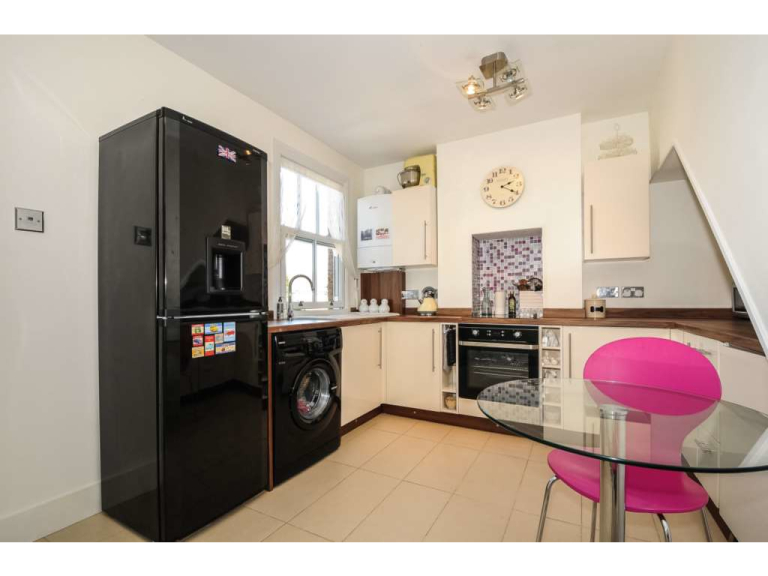 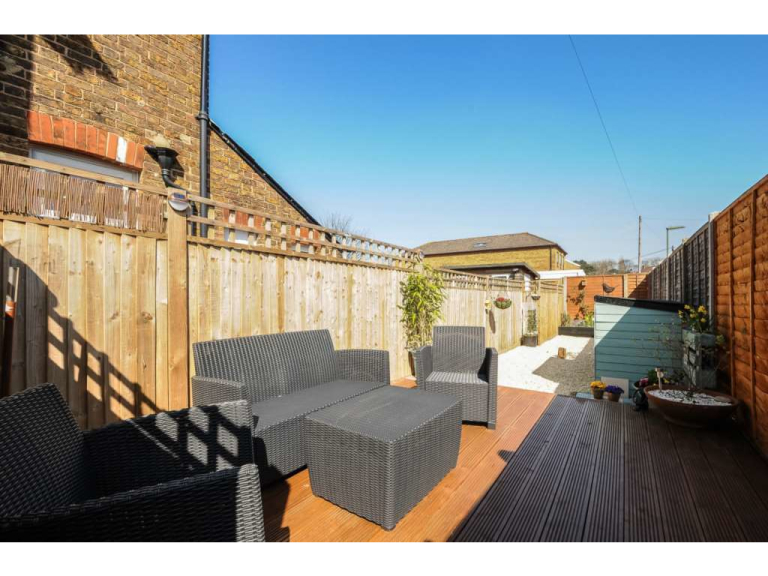 Further noteworthy points to mention include shared driveway, 35ft private landscaped rear garden with decked terrace and raised mature flower beds, double glazed sash windows and combination boiler. 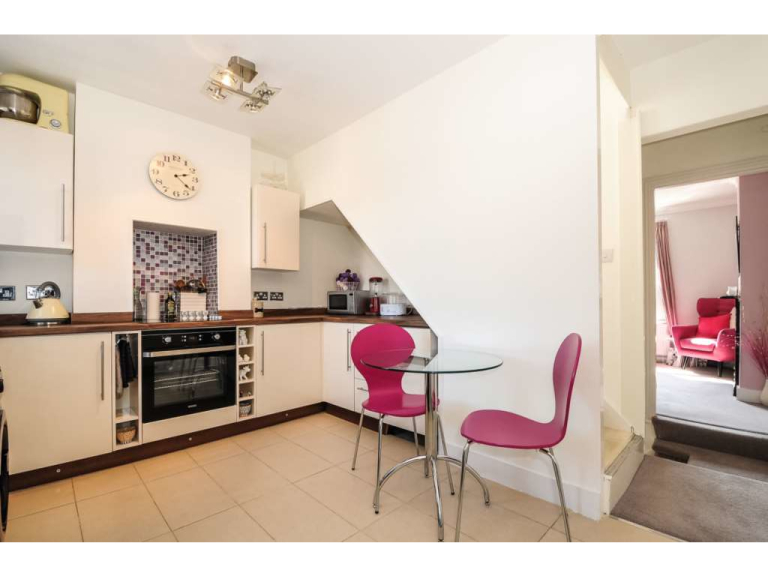 The property warrants immediate inspection to fully appreciate the feel, presentation and space available.